Imagine that your bedroom has a chandelier with a dimmer switch on it. You wake up one morning to find that the dimmer switch no longer works. The dimmer is either permanently stuck on the lowest setting or you are in total darkness. The room around you, which was once so familiar, is now blurred to the point that you cannot tell the difference between your dresser and your bedroom door. This is what it is like to wake up visually impaired. Imagine the fear and despair that would grip you, not being able to see the world around you. Fear is a funny thing. For some, it can cripple to the point of inaction. For others, it can drive us to climb outside our comfort zones to reach our full potential. For 6 years, Terri Thomas has seen and helped hundreds of individuals to go beyond what they thought was possible. Terri is the executive director at the Vision Resource Center (VRC) in the Cape Fear region of North Carolina. 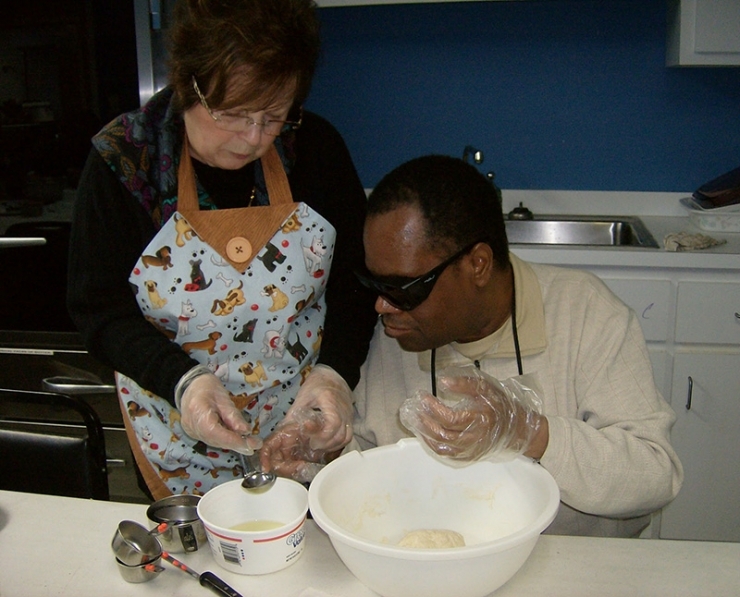 The VRC is a 501(c)3 nonprofit with the mission to enhance the lives of adults and children with visual impairment. 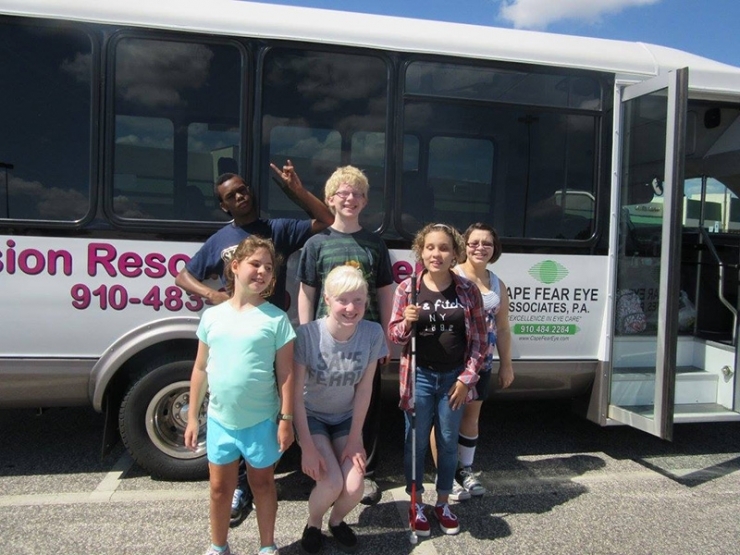 They work with individuals ages 6 to 86, advocate for their needs, help build confidence, teach life skills as well as provide education and socializing opportunities. 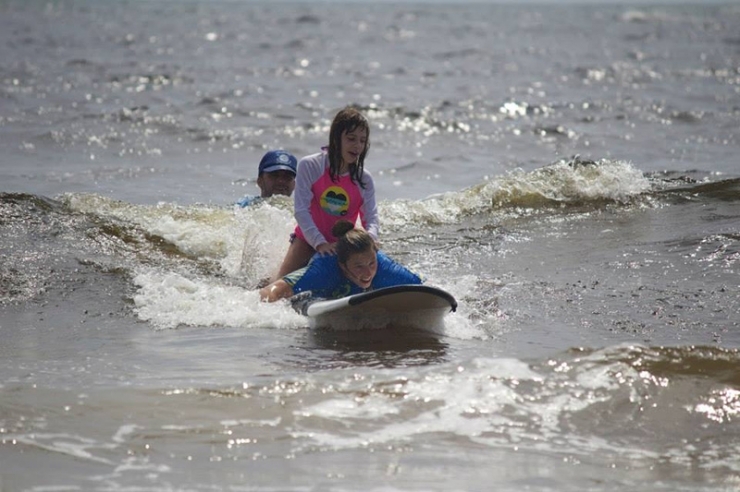 VRC attendees jump at the opportunity to do everything from riding horses and archery to rock climbing and surfing. There are even plans in the mix to provide a skydiving experience, an activity that would give anyone with 20/20 vision a panic attack. The VRC currently engages over 180 adults and children with visual impairments four times a week in various activities. Some attendees travel hundreds of miles daily since nothing like the VRC exists within 100 miles. 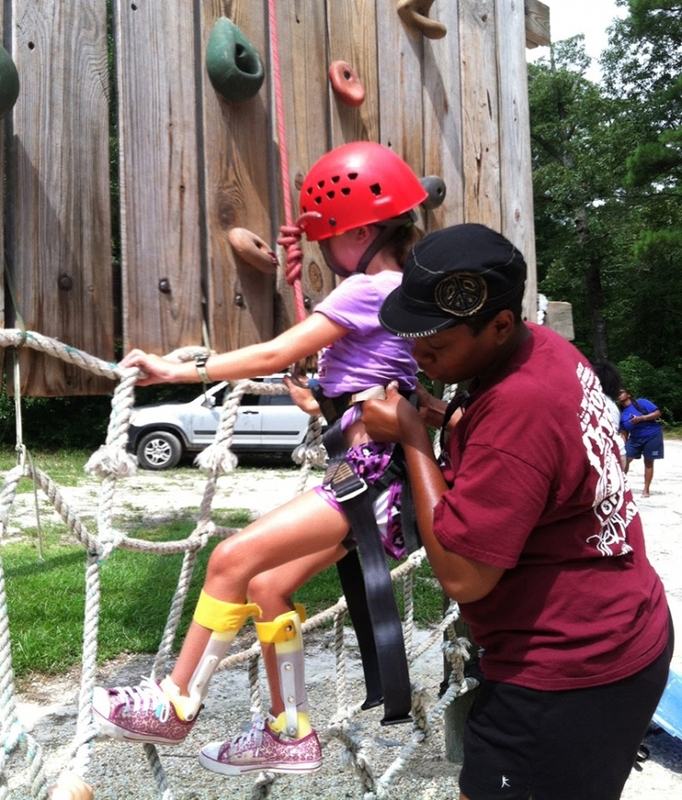 VRC’s Out of Sight Summer Camp Explosion allows children to interact with each other while building self-esteem and independence. 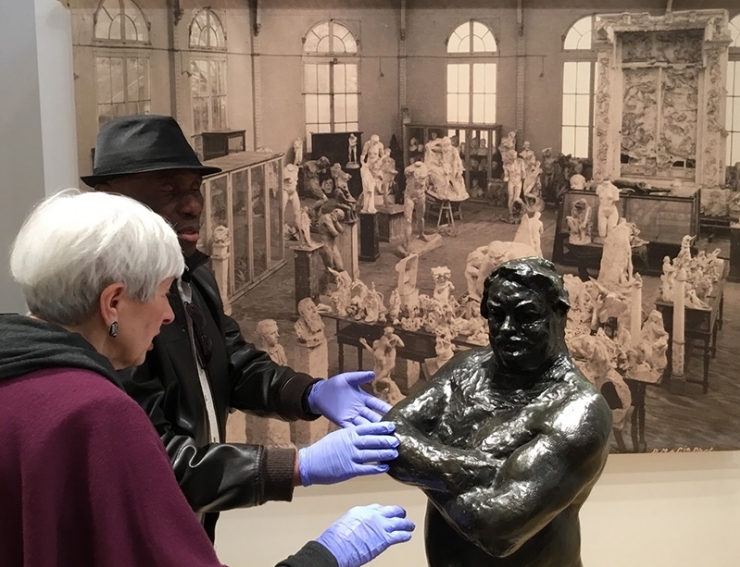 In addition to their children’s programs, the VRC brings together adults to engage in social activities such as shopping, yoga, rock climbing and art museum trips. 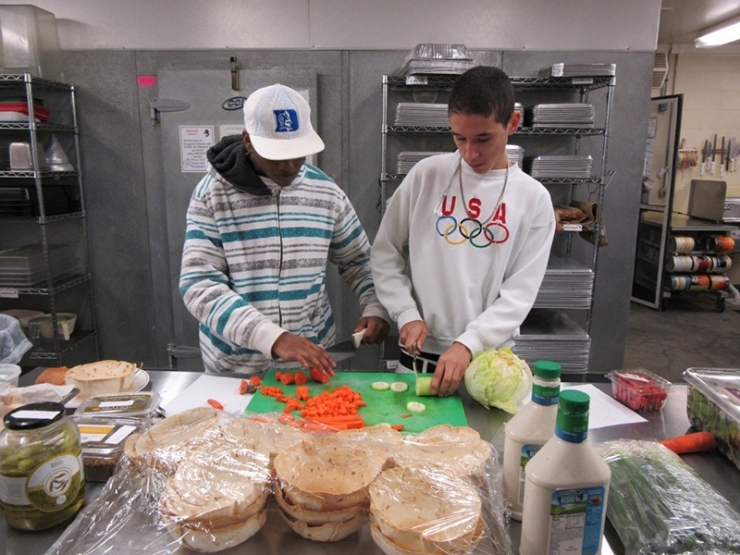 VRC’s independent living programs help teach life-skills like cooking, cleaning and laundry. 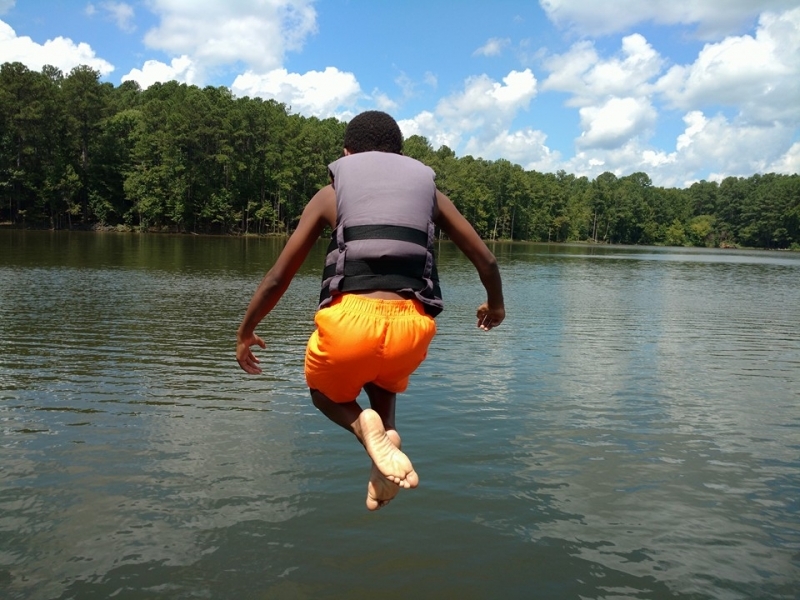 According to Terri Thomas, there are tools the VRC lacks that would give the Cape Fear programs an even greater shot at reaching their full potential. This is where one of the most charitable communities around comes in. 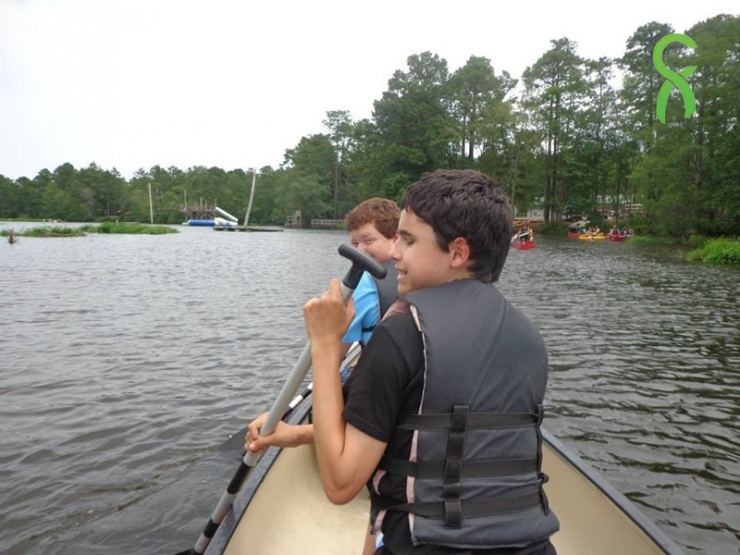 A $25,000 grant from Chive Charities will allow 20 children to attend VRC’s summer camp. 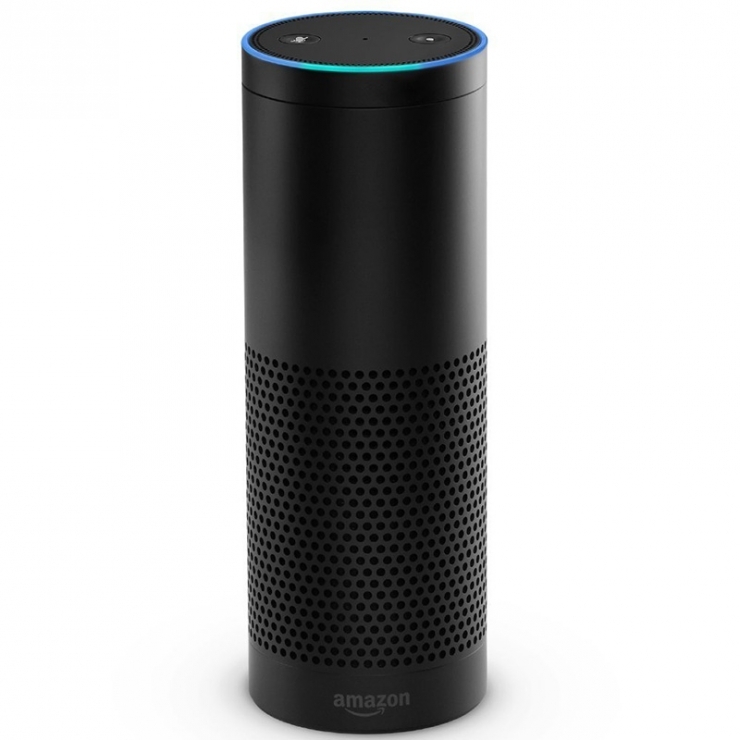 In addition, the grant will allow for an expansion of VRC’s independent living skills program, including a test project using Amazon Echo. The Echo has been proven by many to be a useful support for the blind and visually impaired. It can support individuals to perform everyday tasks using commands. With this grant, VRC will be able to purchase 10 Echo units. 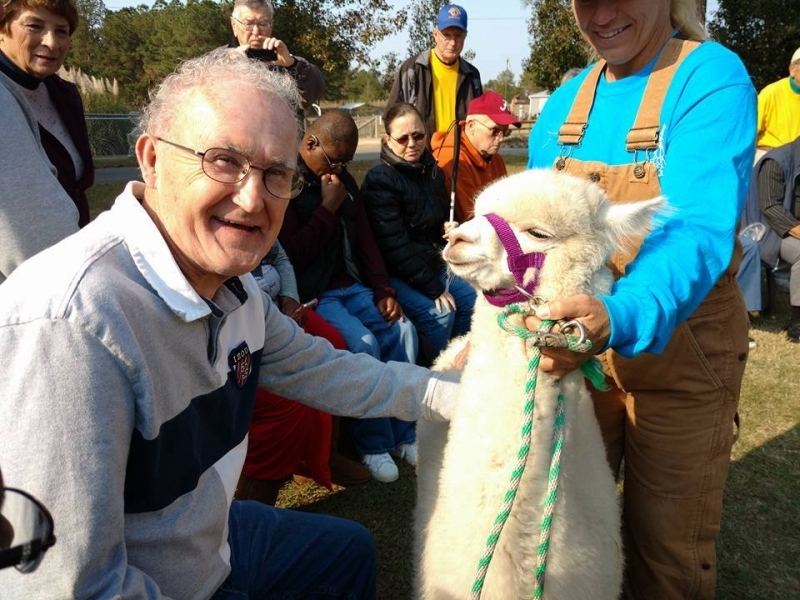 One of the most beautiful aspects of the Vision Resource Center is that many of the counselors empowering the visually impaired are themselves, visually impaired. The blind are leading the blind. Men, women and children are learning that there are no boundaries and that no challenge is too great. With help from Chive Charities, VRC will be able to empower more individuals who will look fear in the face and not back down, but excel. You can learn more about the Vision Resource Center RIGHT HERE. 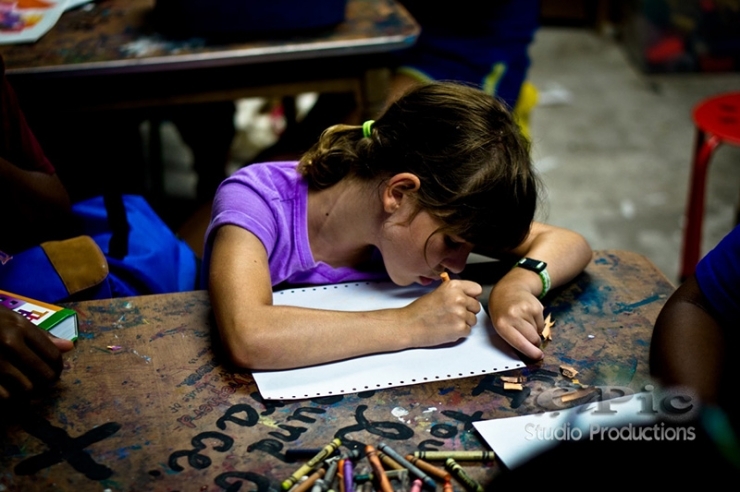 Help empower more underdogs by learning about Chive Charities membership RIGHT HERE.